What Type of Bee Problem Do You Have? 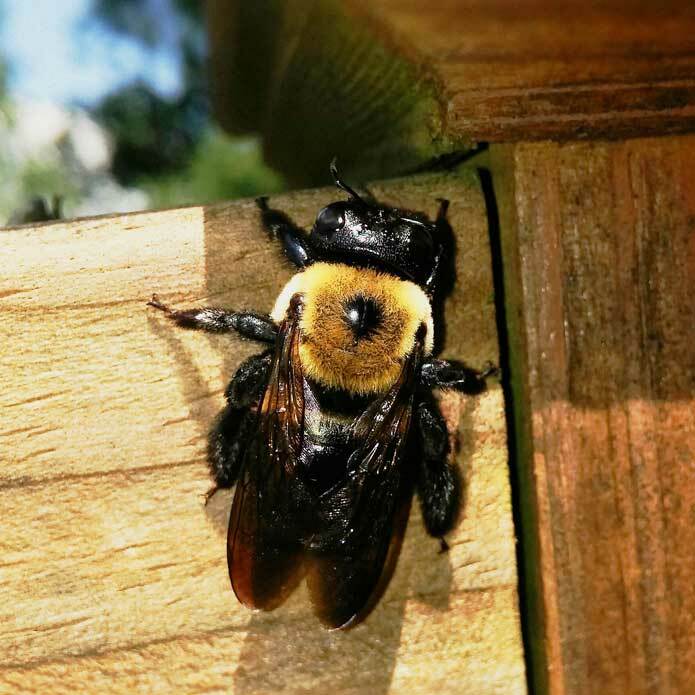 Identify your bee: bumble bees, honey bees, ground bees, wasps, hornets, carpenter bees, or yellow jackets here! 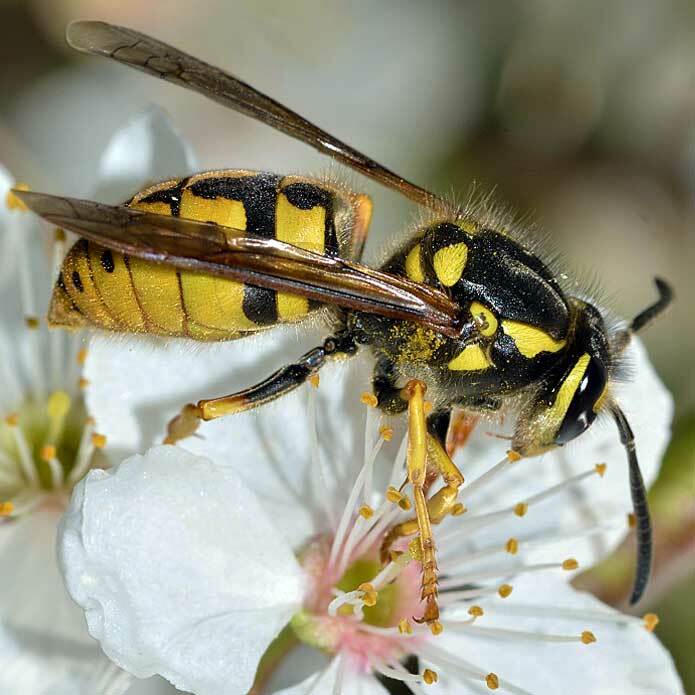 These photos and descriptions of different types of bees will help you accurately relay your stinging insect problem to The Bee Hunter so that he may better assist you when you call. Remember, "your bee" or its nest may not look exactly like the photo; simply try to find the bee that looks the closest. 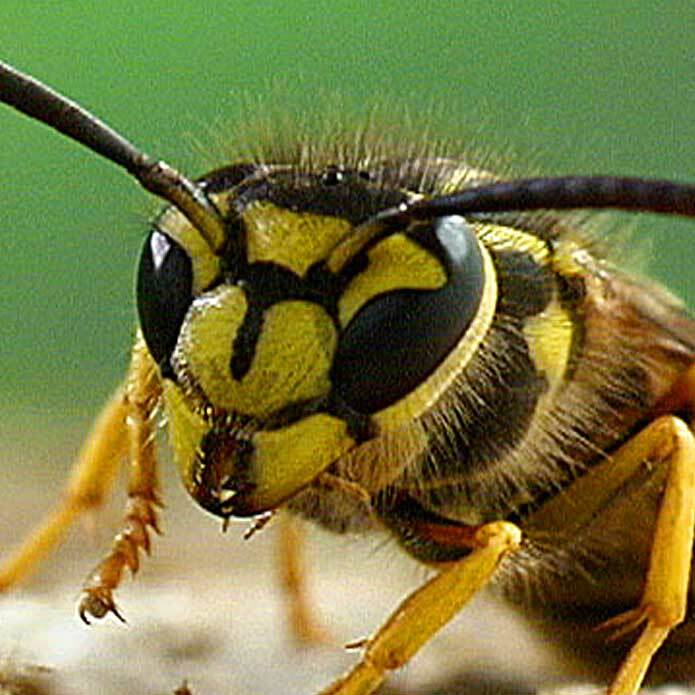 If you have a bee problem, a hornet nest, or need wasp control in or around your home or business, contact The Bee Hunter, aka Jim Abraham, today. 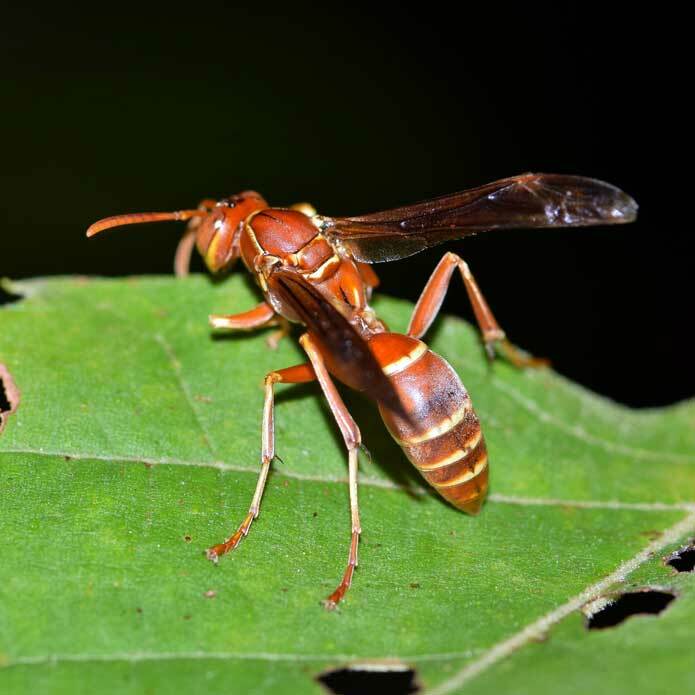 The Bee Hunter specializes in bee extermination and wasp control including hornets, wasps, yellow jackets, ground bees, carpenter bees, and honey bees. He is fully licensed, bonded and insured. 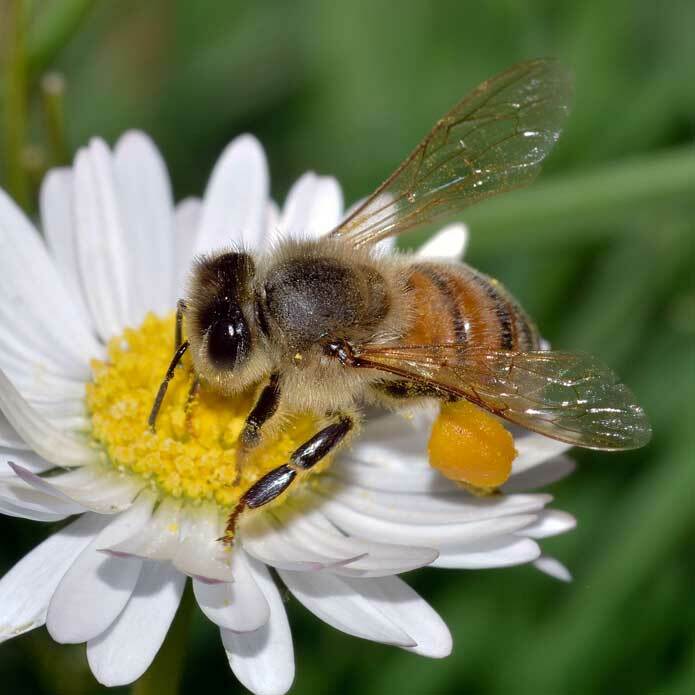 If you need help identifying your bee, see our information on different types of bees. 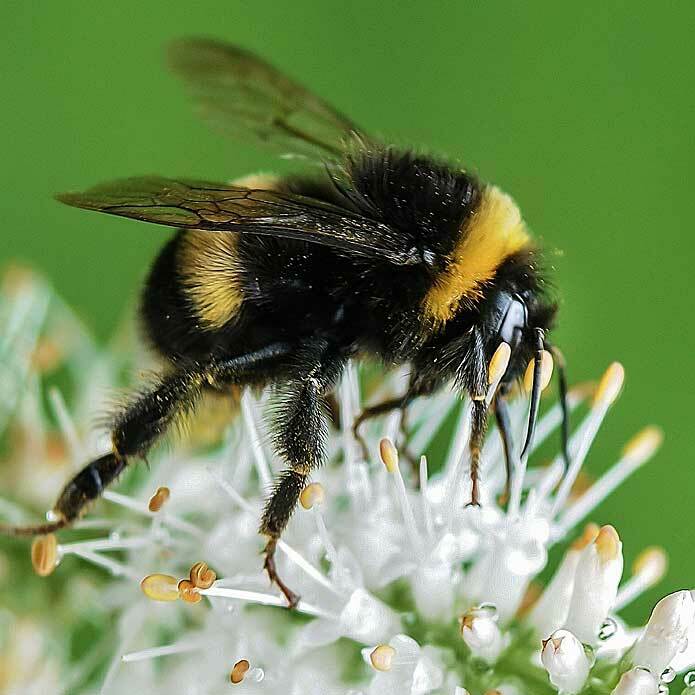 If you have additional questions about bee removal services, please see the bee information page. 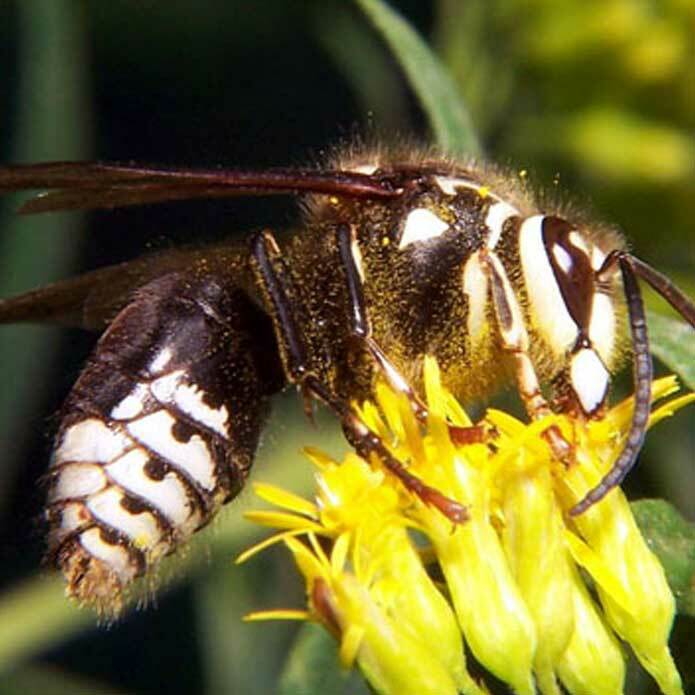 The Bee Hunter services Pittsburgh, PA and surrounding Western Pennsylvania. See our Service Area page for more information. The Bee Hunter can help keep your family and pets safe from bee stings - call today - 412-965-2448.